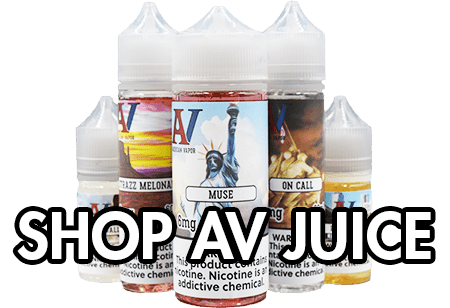 Follow us to stay up-to-date with all of our specials, new products, locations, and more! 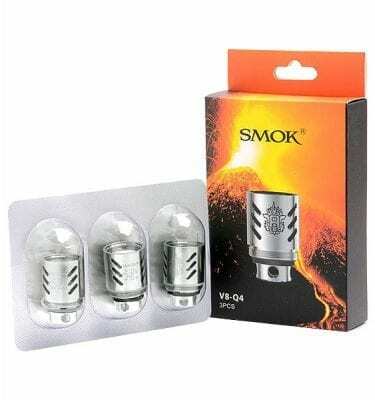 Smok Nord Pen Style Mod. 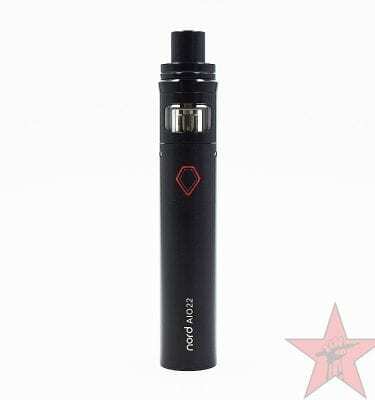 2000mAH internal battery. 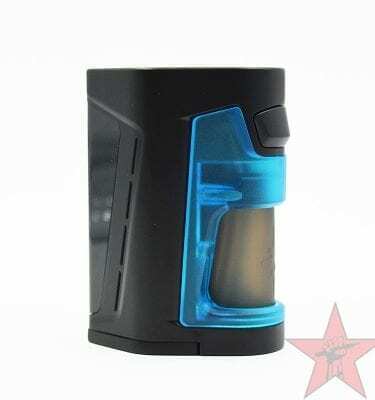 Vandy Vape dual battery squonk mod. 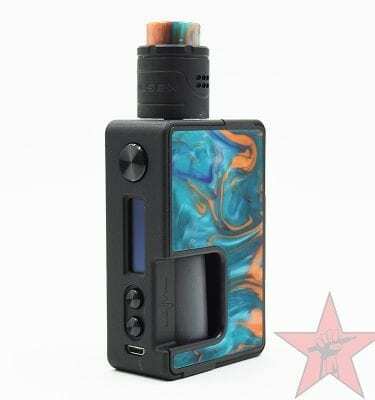 Vandy Vape 90W regulated Squonk kit with resin panels. 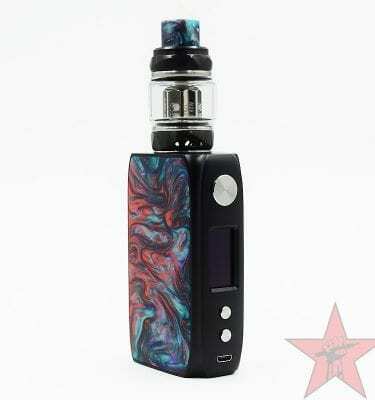 Luxury DNA250C device. 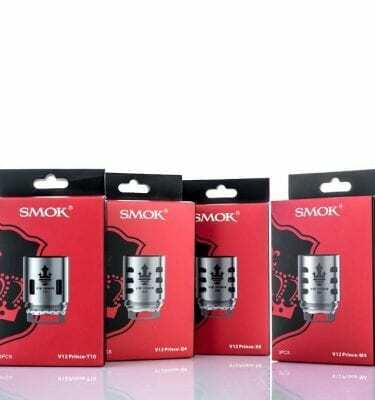 Powered by 2x 18650s. 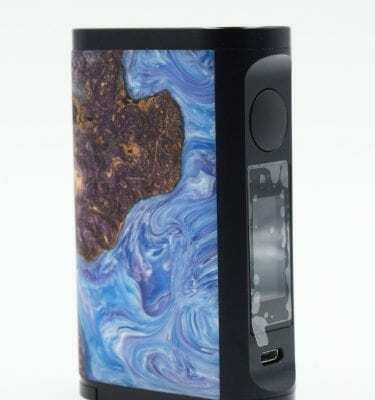 Dual 18650 stabilized wood box mod from Asmodus. 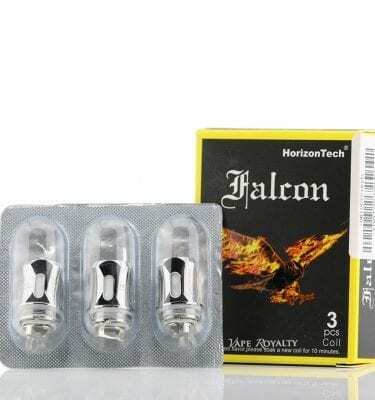 Replacement coils for TFV12 Prince Tank. 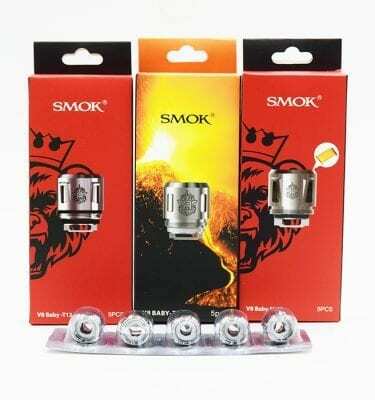 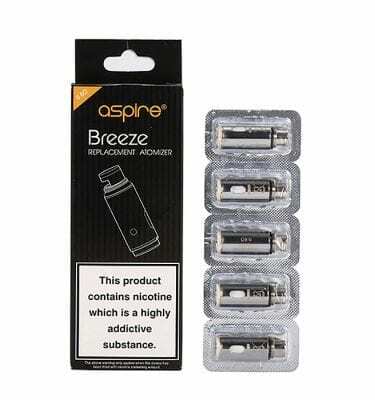 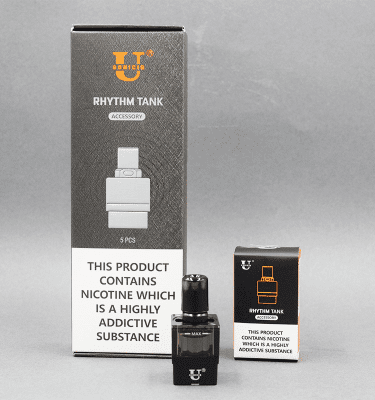 Replacement coils for Smok Baby Beast family of tanks. 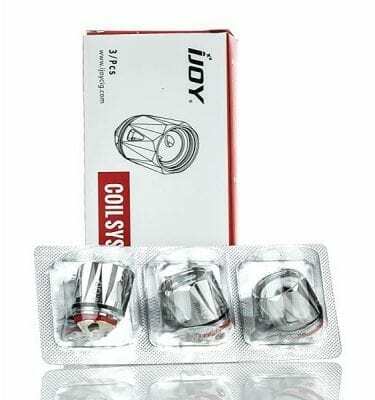 Replacement coils for TFV8 Cloud Beast tank.